Every year, Meghan Markle made the same exact New Year's resolutions -- until one year, when she decided to call it quits. The newly engaged royal used to run quite the popular lifestyle blog called The Tig. The online platform delved into everything from style to food, while occasionally touching upon more personal subjects such as racism and feminism in Hollywood. 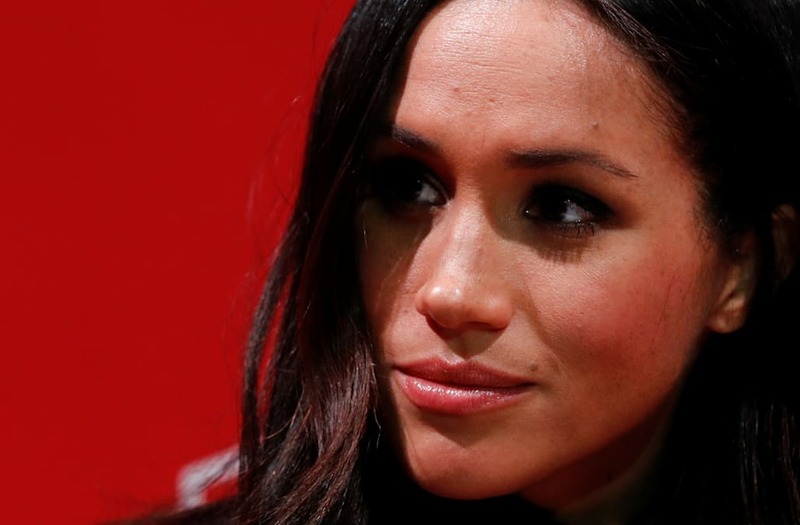 Markle's blog was popular, and fans across the globe were disappointed when she shut it down in spring 2017. Speculators cited her evolving relationship with Prince Harry as one of the main reasons. However, we occasionally reminisce about Markle's past posts, reminding ourselves that the soon-to-be royal was once just like us. And yes, that included attempted, and failed, New Year's resolutions! According to People, Markle set the same exact resolutions for herself every single year. No, "marry into the British monarchy" wasn't listed. Instead, her resolutions were filled with goals similar to ours. Her goals included "Run a marathon. Stop biting my nails. Stop swearing. Re-learn French. These make my New Year’s resolution list nearly (AKA actually every) single year." Though attainable, these goals never happened for the now 36-year-old. But last year, her New Years post ended on quite a different note, with her words perhaps foreshadowing the closure of The Tig and an imminent relationship. “For this new year, the only thing I aim to do is to approach life playfully. To laugh and enjoy, to keep my standards high but my level of self-acceptance higher," she maintained. “My New Year’s resolution is to leave room for magic. To make my plans, and be okay if they sometimes break. To set my goals, but to be open to change." Was that *magic* Prince Harry? If there is any lesson we can heed from the actress' message, it's to not take ourselves too seriously. It seems we'll have to make room for spontaneity if we want a prince in our future. Final glam of 2017! Thank you @ash_kholm and @justinemarjan for glamming me this NYE! We wanted something fabulous and festive. We are saying so long to the year in a glam way! Be safe tonight!! Cheers 🥂 loves! Host Allison Hagendorf celebrated New Year's Eve with the Official Bubbly of Times Square New Year's Eve, Barefoot Wine & Bubbly, on Sunday night. Happy New Year!!! ❤️🎇🎉🎉🎊 2018! Have a fun and safe New Year’s Eve.